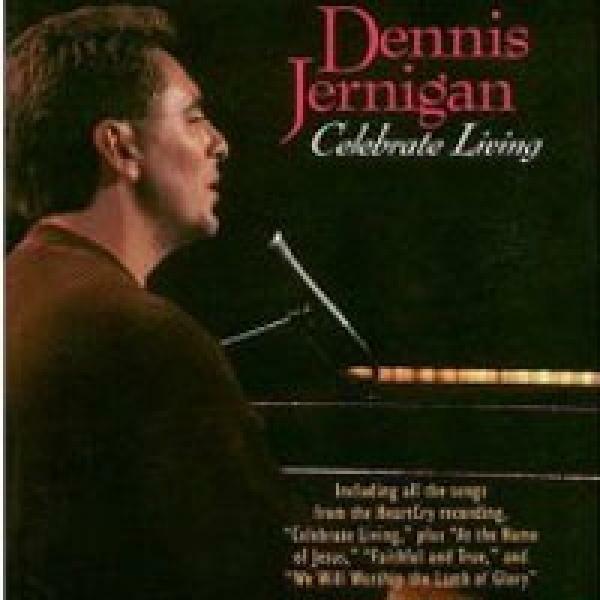 Download sheet music for Holy Is The Lord by Dennis Jernigan, from the album Celebrate Living (re-release). Arranged by Brad Henderson. Products for this song include lead sheets, and the orchestration.